Christopher S hunter a.k.a. H.T. Christopher was born in Wyandanch, NY was introduced to jazz music at a very young age by his grandfather. 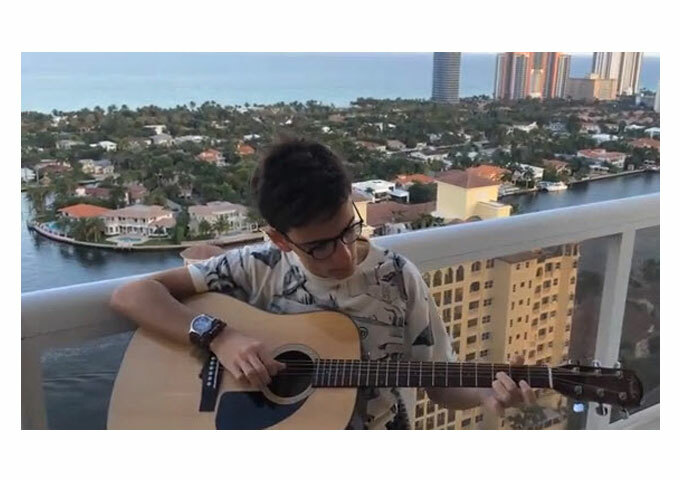 Christopher quickly excelled to be among the top musicians in his region. Unfortunately the celebration didn’t last long, when during the year 2000 his grandfather sadly passed away after a battle with cancer. Losing his grandfather’s guidance, Christopher became a street kid, exposed to violence, drugs and countless other vices that affected his life and ability to perform music, which he stopped all together. 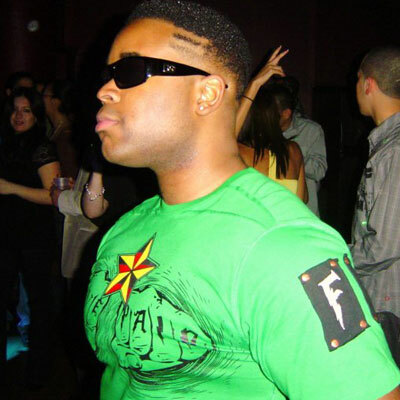 A few years later Christopher was introduced to a form of hip hop called “Battle Rap”. Intrigued by the clever punch lines he quickly began doing it himself throughout his school and Long Island. He made a name for himself in college and by that time became of the most feared competitors in his area. After two years of college, H.T. realized that this wasn’t the route he wanted to go and quickly dropped out to start making music again. Together with a friend, they pooled whatever money they had to purchase studio equipment so they could record music themselves. 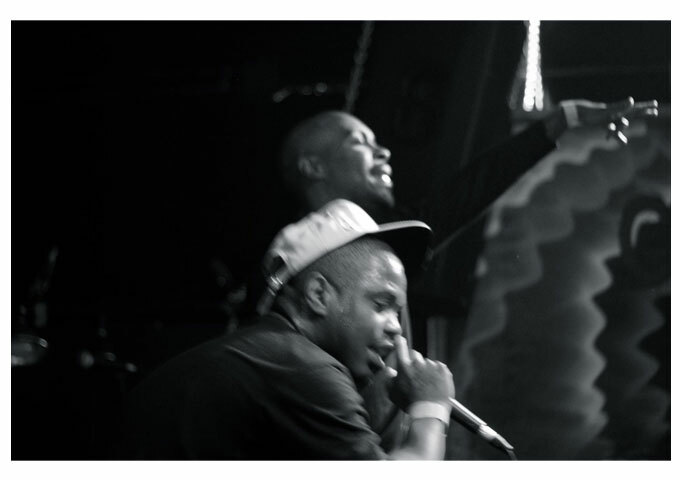 Local talent soon discovered and started frequenting their studio, making their set-up a legitimate business venture. 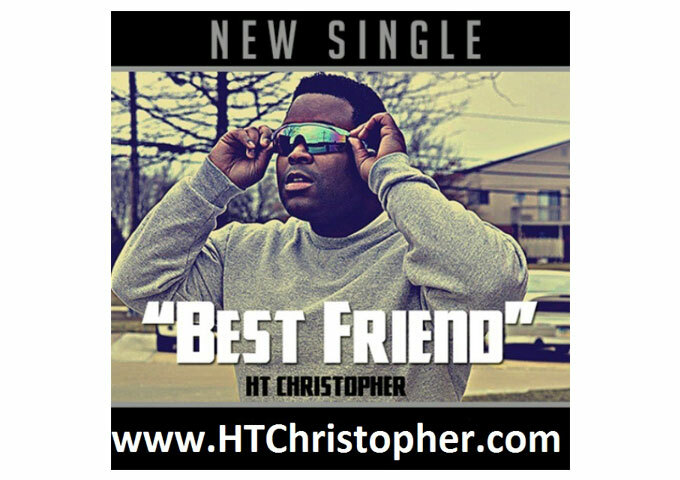 Now Christopher provides a sum of excellent music releases headed by “Best Friend”. Christopher is one of the best things that has happened to Hip-hop and R&B in a long time and his collection of songs showcases him at his very best. 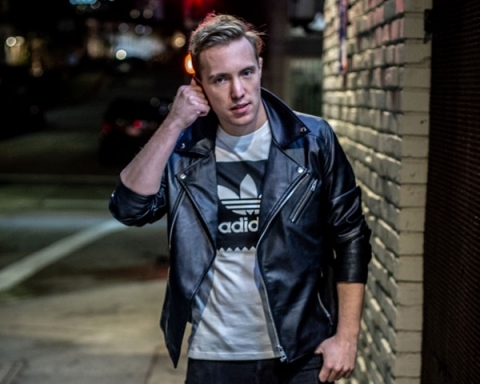 His songs range from stirring rap to romantic burners like the masterpiece “Please U” and even hybrids of the two such as “How We Do” and “Wife Her”. I think Christopher has a really original style and stands out of the crowd with his voice, lyrics and really cool beats. H.T. 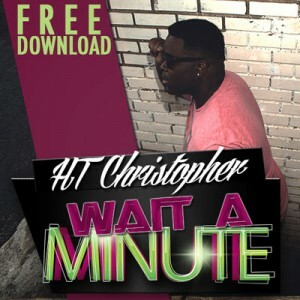 Christopher is the perfect blend of hot flow, smooth vocals and street cred. All his songs on are great, and very listenable, the songs that stand out for me are “Best Friend”, “Please U”, “How We Do”, “Point Em Out” and “Wait A Minute”. 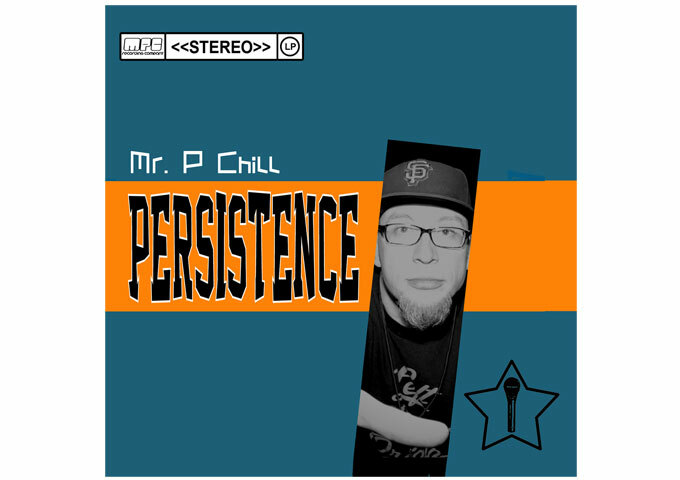 Christopher is also very serious musically, a dedicated artist trying to find his way. His style is also tremendously unique. You can feel his passion for the music, and the fact that his vocal style, which moves from old school to new school, is one of the most original heard in ages, only sweetens the deal. If you haven’t heard Christopher’s style, and don’t know what I’m talking about, you must pick up his music and listen to him. H.T. Christopher is a spectacular artist, and the lack of a star-struck production leads to a simpler recording, which equals a better music. What I’m saying is that, Christopher doesn’t seem to obsessed with all the hype and trappings normally connected to the search of fame, and this is one of the best things he has going for him right now, as he is totally concentrated on the music. Clearly though, given the chance to make a new album, containing songs as good or even better than these, the world will start to take notice of his unmatched talent! Next Story Next post: Deaf Audio Circus: “Six PM” Put A Smile On Your Face And A Spring In Your Heel!